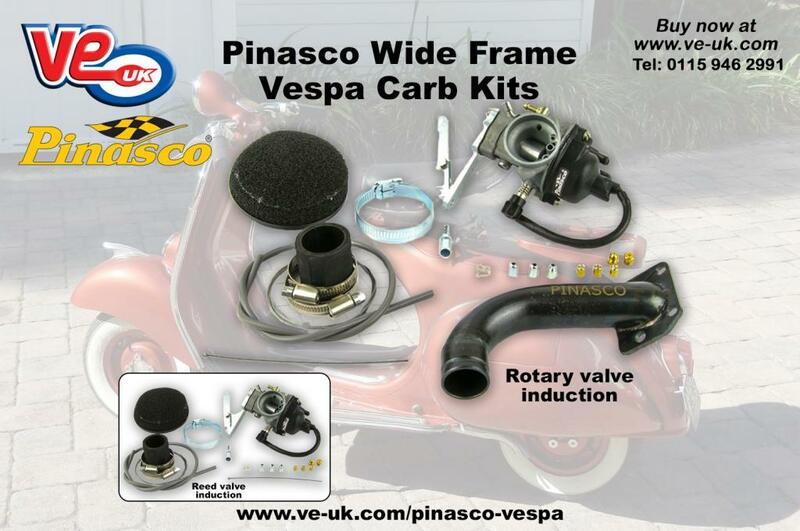 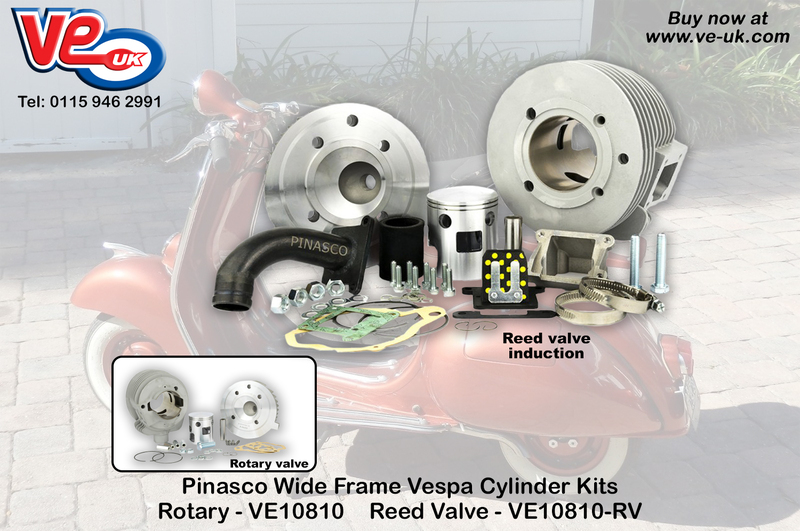 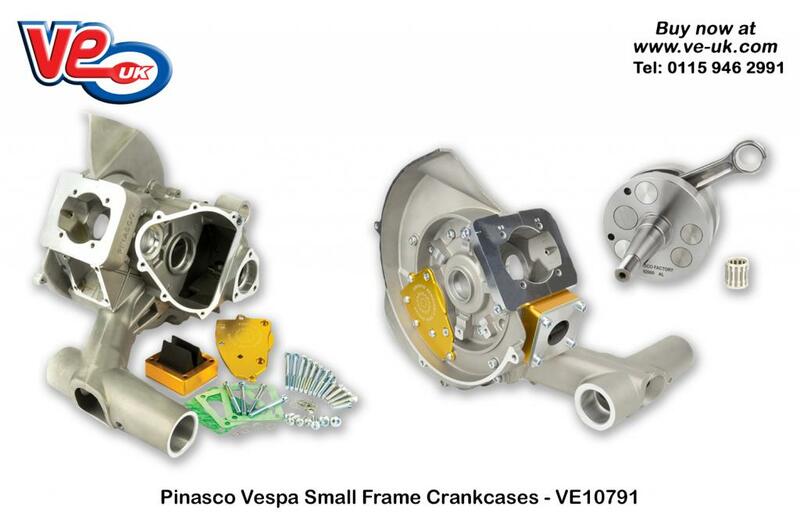 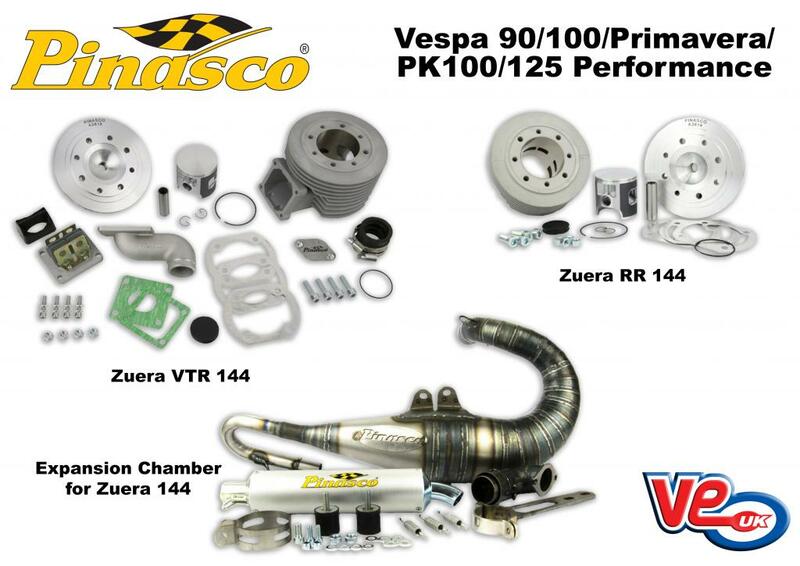 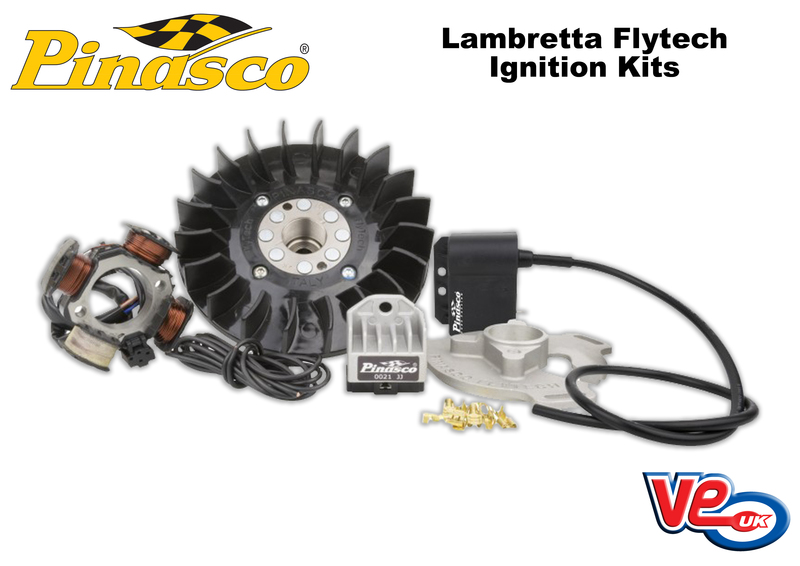 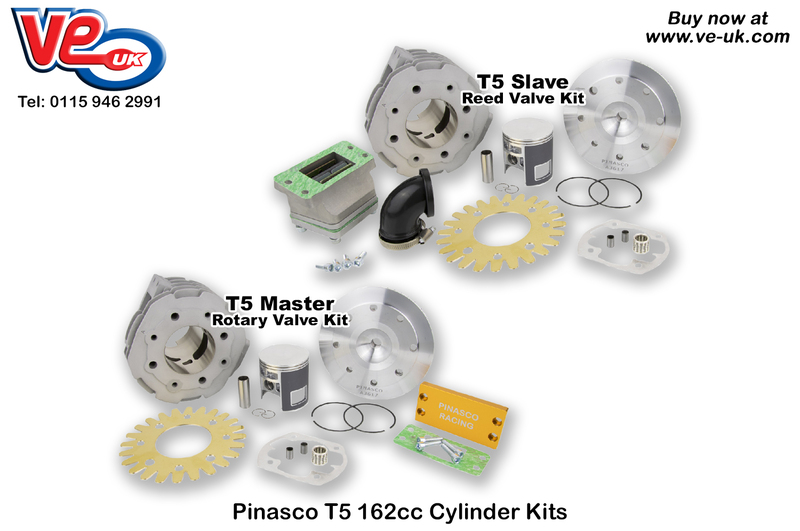 Following the success of the Pinasco “Double Action” dampers for the Vespa PX, they have developed a rear damper for the Lambretta Series 3 and GP models which is available through UK importer VE (UK). 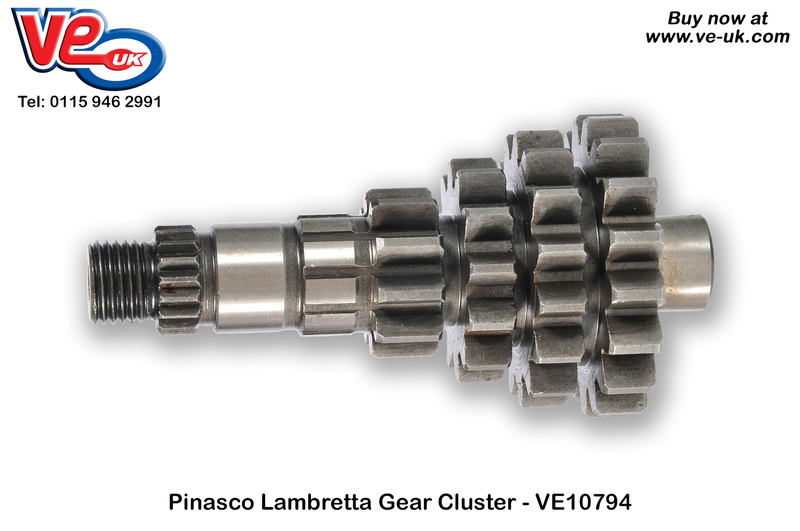 The Pinasco double-action shock absorber (LE10816) represents excellent value for money while having outstanding performance benefitting from technological developments in the field of adjustable suspension incorporated directly into these replacement units. 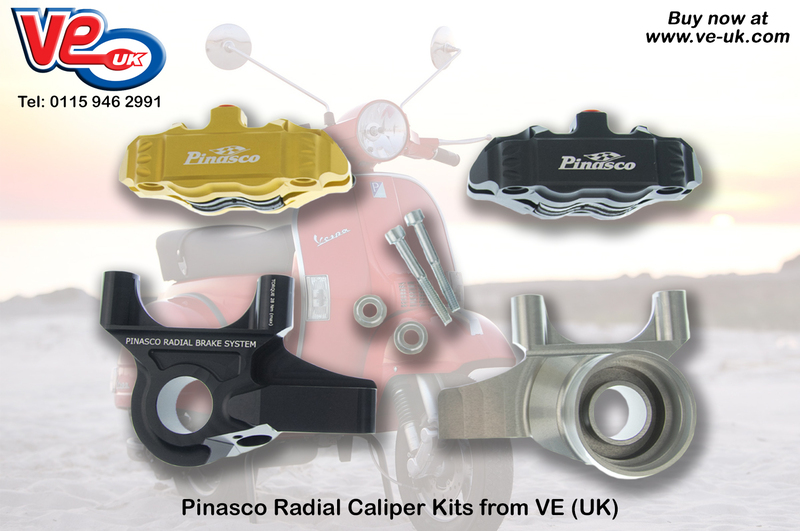 The shock absorber is made in Italy with the highest quality materials available, with the adjusting rings machined from solid aluminium, and steel spring supports, which are CNC machined and then chrome-plated. 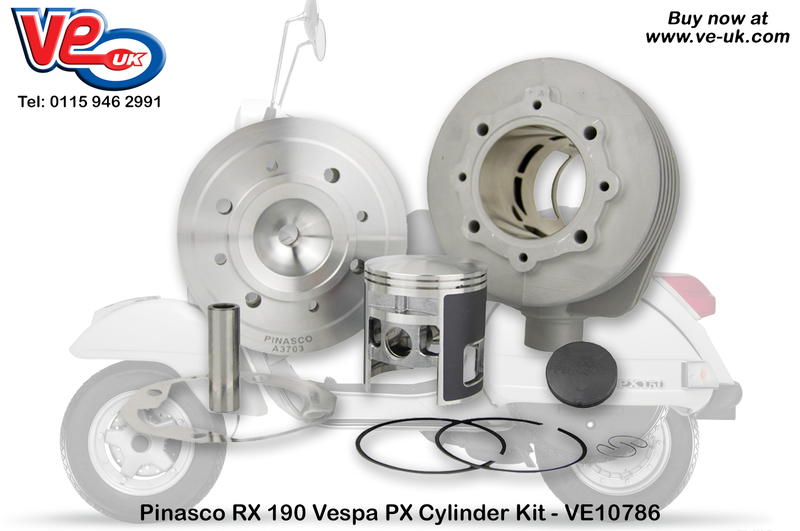 The double action springs are made of calibrated steel to give a perfectly equal action each and every time the spring is compressed or extended. 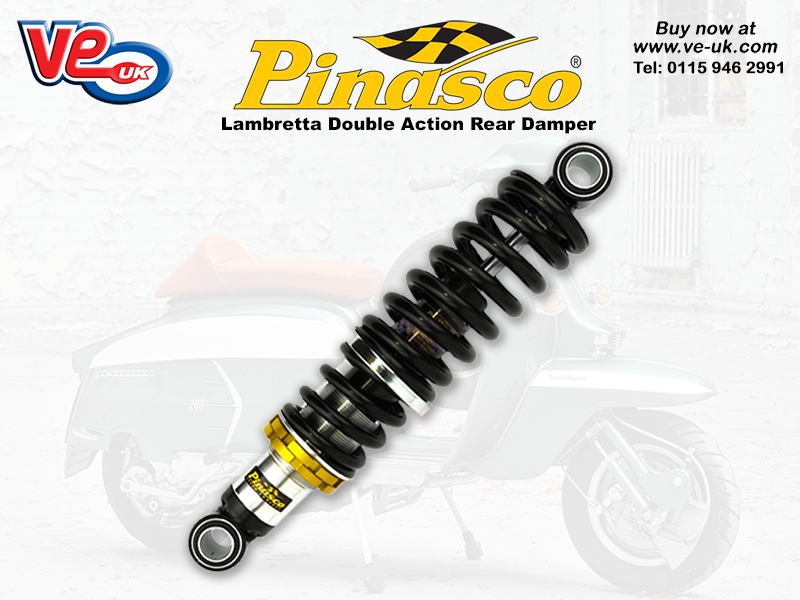 Offering the perfect combination of sportiness and comfort and exhibiting excellent road handling, the Pinasco shock absorber will help to transform your riding experience.